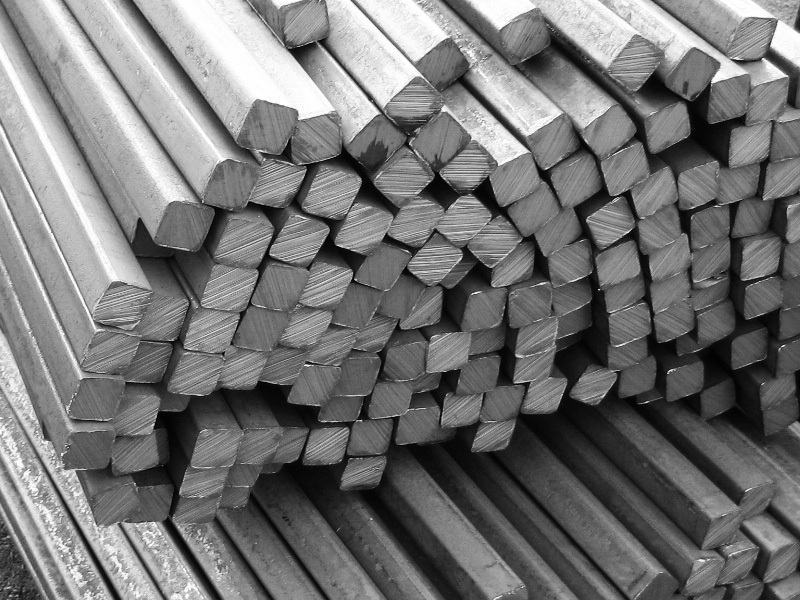 You can buy steel round bars in our company’s warehouses in Almaty, Aktau and Atyrau and in our online store with their further delivery. 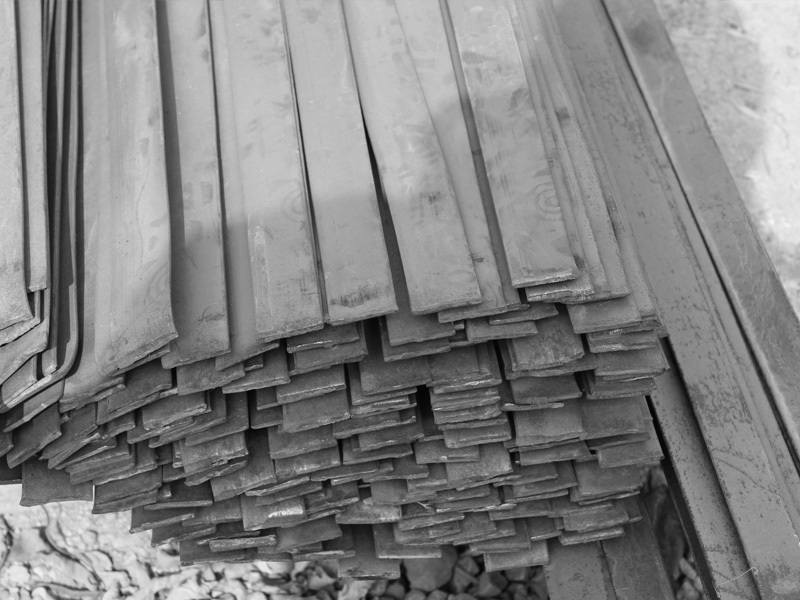 Delivery of steel round bars and rolled metal products is available by rail and road. 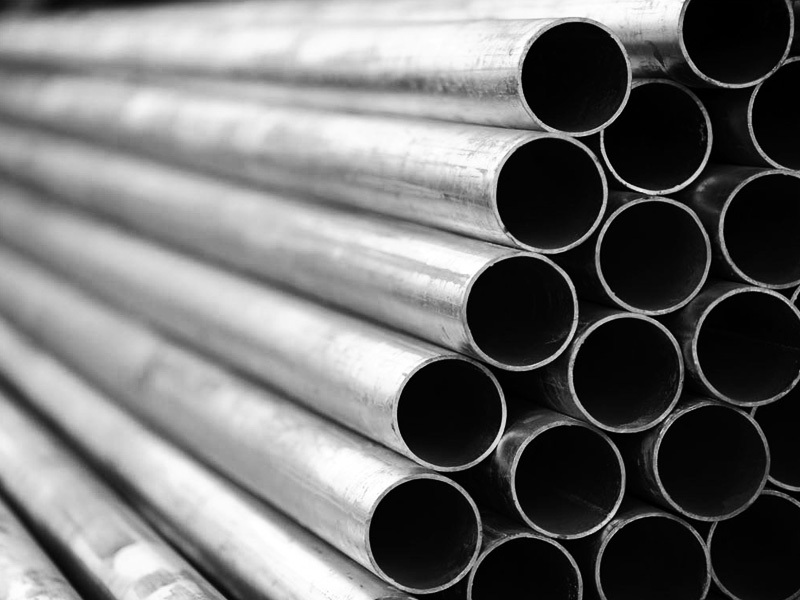 Choose from a wide range of metal round bars, which you can find on our website. You can also buy round bars in Almaty at affordable prices both wholesale and retail with further delivery throughout the city and the region, just add the articles you need to the cart and send the order application to our managers, or choose the right diameter of the round bar, specify the number of bars and pay your order in our online store. Furthermore, you can make an advance payment and book the required articles in our warehouses in Almaty, Aktau and Atyrau. 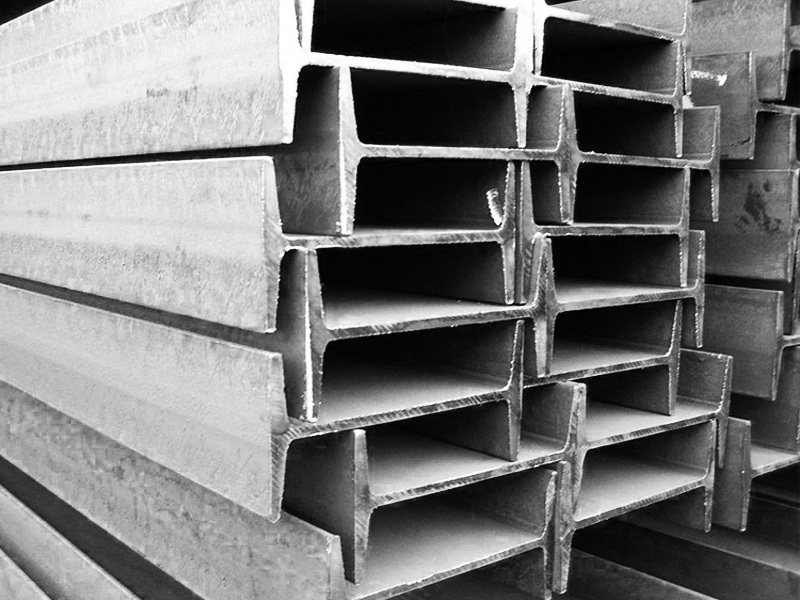 You can buy round bars in Almaty in our warehouses wholesale and retail and on our website with their further delivery. Steel round bar is a type of bar section with a wide scope of application. It is a thickened rod with a round cross-section, which is used as an independent material or billet for the manufacture of metal products. Hot-rolled bar of round cross-section. For an individual commercial quotation, please fill out the form below. 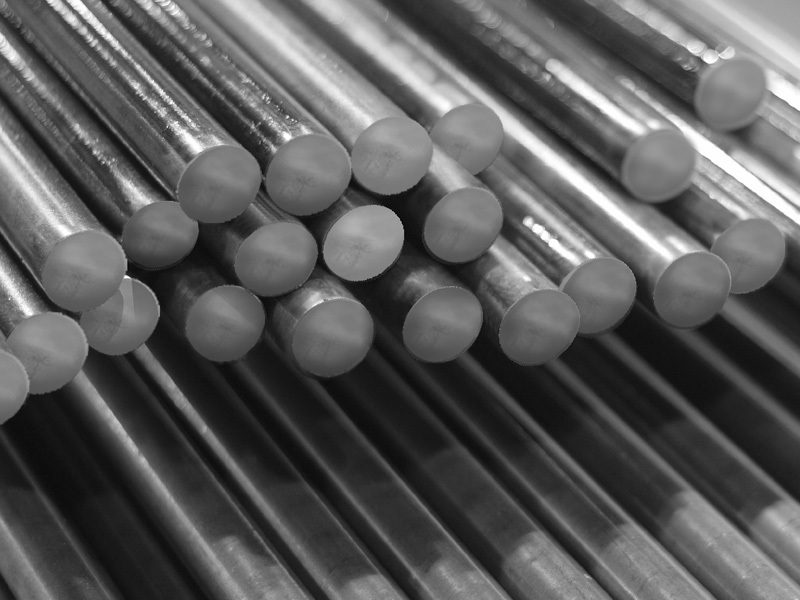 Metal round bars are manufactured using different grades of steel and processing methods. In the process of rolling, a steel billet takes the form of a cylindrical rod of a certain size. The diameter of the finished round bar can be from 5 to 200 mm. Customized bars of non-standard size are manufactured with the cross-section width of up to 270–300 mm. This parameter implies that the material can be of fixed, multiple and random length. The size of the rod reaches 12 m, and the round wire - several tens of meters. Type of raw material Steel round bars are made of ordinary carbon steel, low-alloyed, alloyed, fast-machine, structural and other grades of steel. 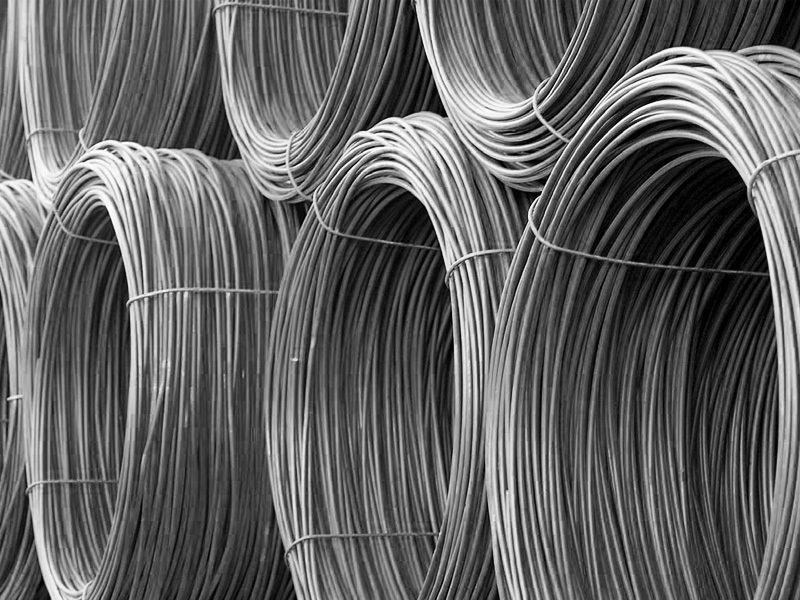 Accuracy This parameter suggests that metal rods can be of conventional, greater, high and especially high quality. 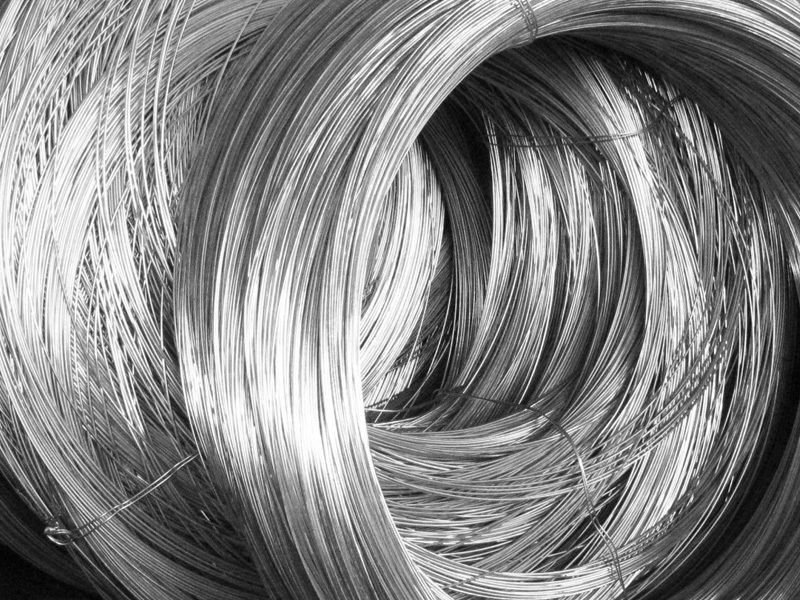 Thin round bars (up to 9 mm) are supplied in coils, thicker ones - in rods. 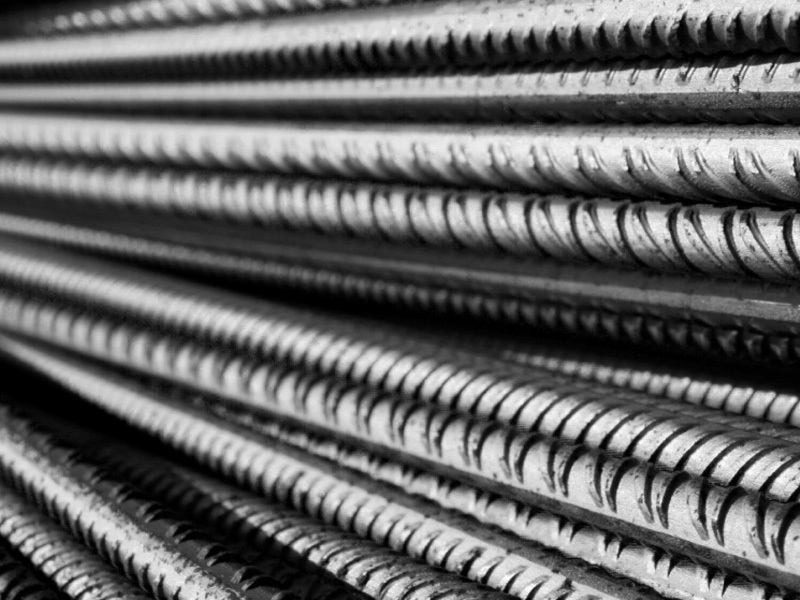 Hot-rolled round bars. This type of products is manufactured by hot rolling using the high-accuracy machines in accordance with GOST 2590-88. 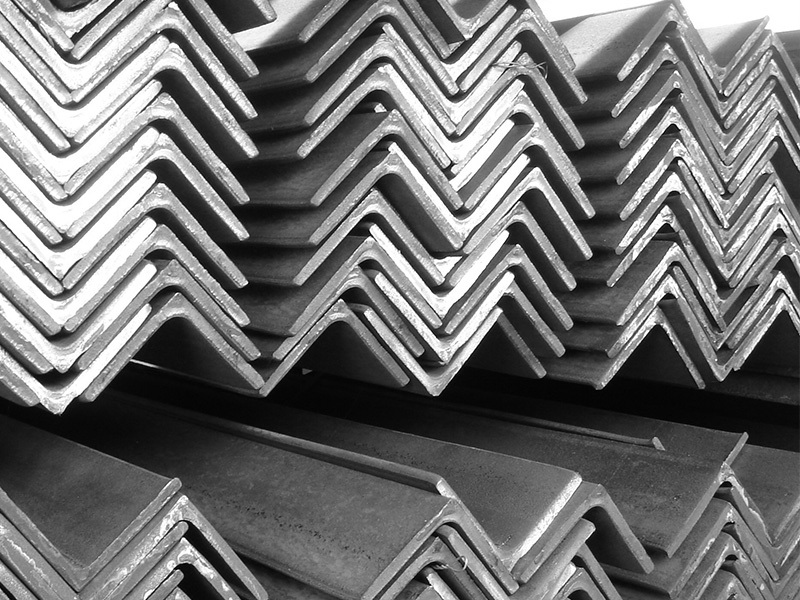 All available grades of steel are used as raw materials. First, a billet is heated to a certain temperature and then is molded with shafts and cooled. Such a round bar is most in demand in the construction industry. Gauged round bars. 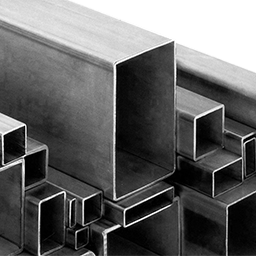 This type of bars is manufactured in accordance with GOST 7417-75 with preheating, molding on special machines and mandatory finishing treatment, which includes grinding and polishing. Such round bars have a smooth and shiny surface. They are most often used for the manufacture of high-precision parts and decorative elements. 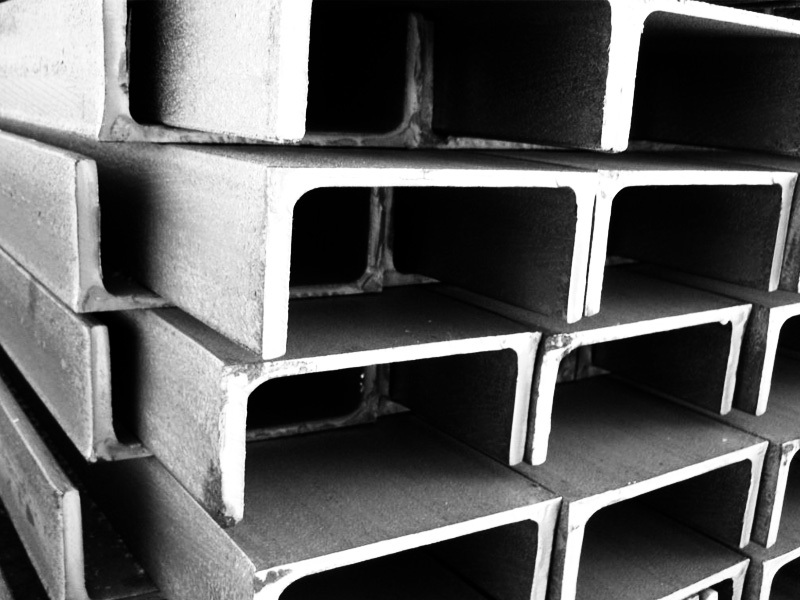 Constructional round bars. Constructional round bars are manufactured by hot rolling in accordance with GOST 10702-78. 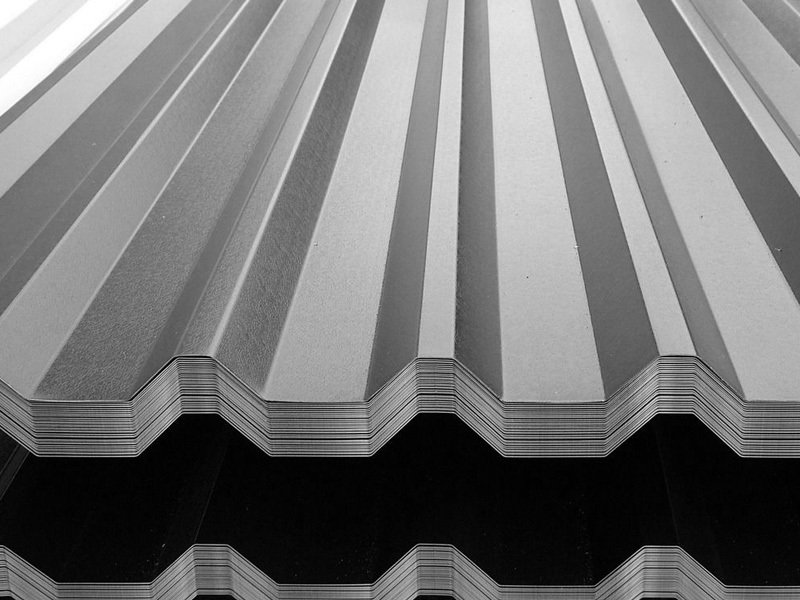 The main difference is the type of raw material, which is structural steel. 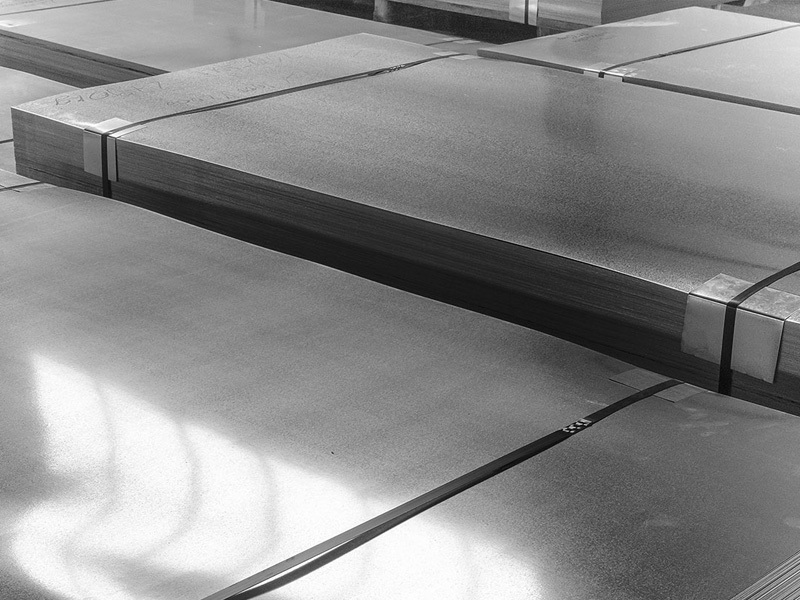 This material gives special physical properties to the finished bar section. Such round bars are used for the manufacture of various structures operated in a complex environment.